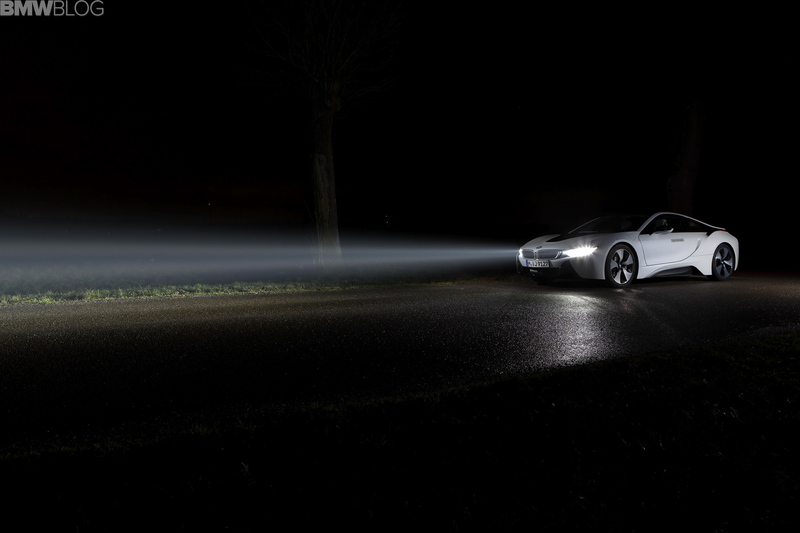 BMW and Audi have recently announced laser-based lighting systems for extreme-distance high-beams. 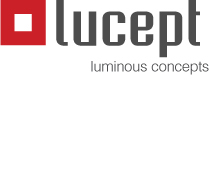 Here is an excellent video actually explaining the technology: Laser diodes pump small phosphor plates to convert the high-energy blue light into white light, but allow for precision optics to create extremely focused beams of light. In the diagram below (not sure the source) what they call the “lens” I think is actually the phosphor plate.